Per Wikipedia, "in August 2013, Chahal was charged by the San Francisco District Attorney's Office with domestic violence. On April 16, 2014, Chahal pleaded guilty to one charge of domestic violence battery and one charge of battery, for which he was sentenced to three years' probation, a 52-week domestic violence training course, and 25 hours of community service." Despite the attack being caught on video, the plea was accepted after the video evidence was thrown out due to a technicality. After this, Chahal has been accused of hitting at least two other women, gender discrimination, abusive behavior, and using racist insults toward his employees. 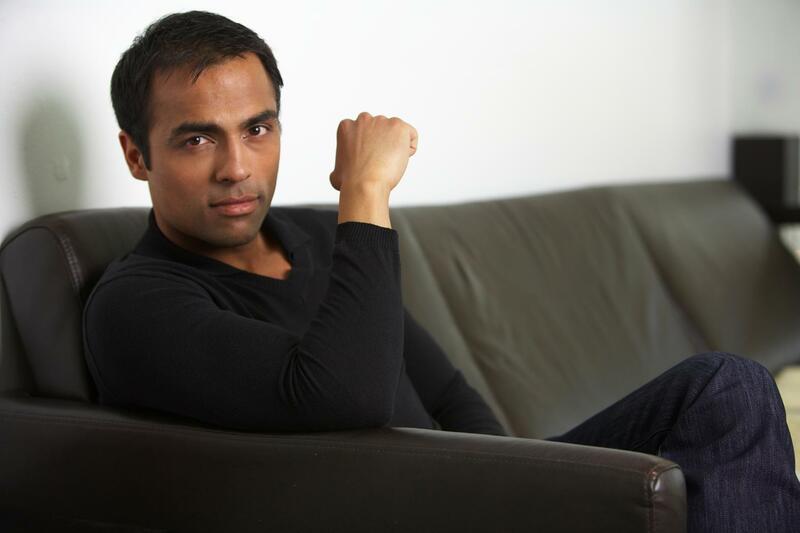 Chahal is the ex-CEO of RadiumOne and founder of Gravity4, launcher of the virtual currency LydianCoin (endorsed by Paris Hilton), and @gchahal on Twitter.